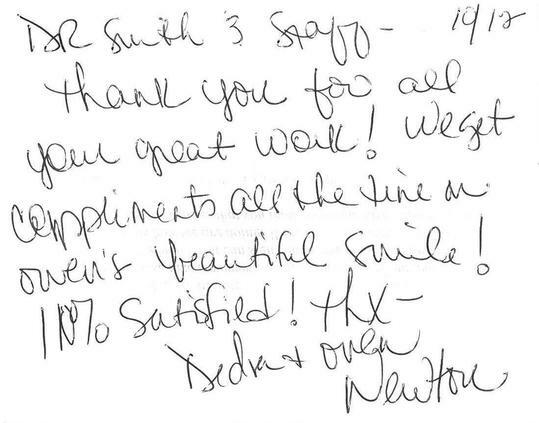 Dr Smith personally treats all his patients, ensuring the upmost quality of care. We respect your time. 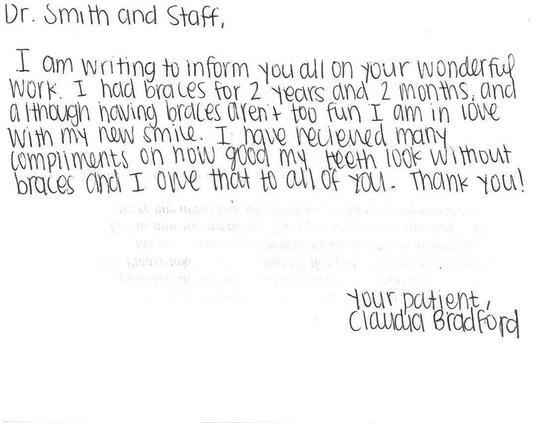 Enjoy your treatment with right on time appointments. 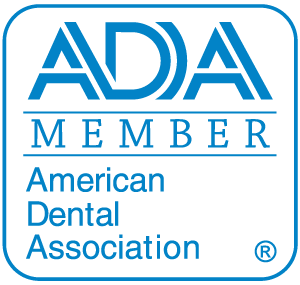 Using the latest techniques, we ensure that getting braces is a simple and easy process. Dr. Sean Adrian Smith was born in Baton Rouge where he attended St. Thomas More Elementary School, Catholic High School, and LSU. 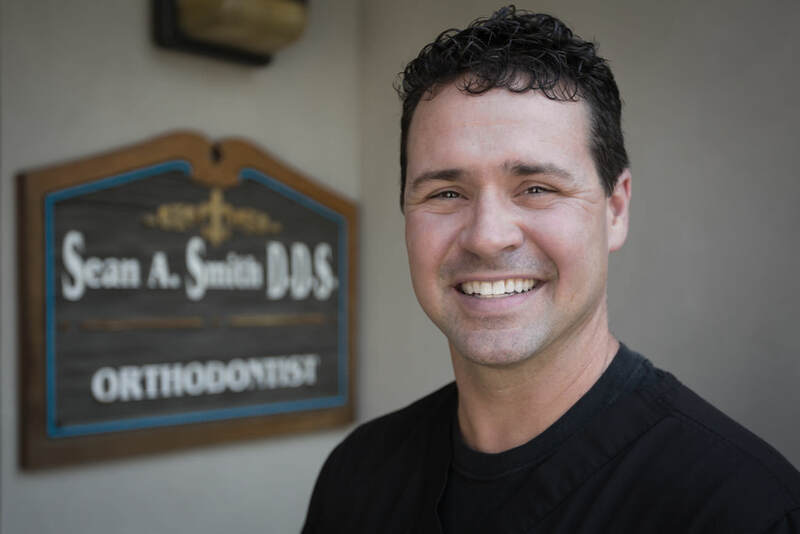 He completed his formal education at the LSU School of Dentistry in New Orleans and continues to expand his knowledge to provide excellence in orthodontics. He proudly has been serving his hometown community since opening his doors in August of 2000. A year later he established a satellite office in Leesville, Louisiana. While there he has the honor of serving our troops and their families while stationed at Fort Polk. 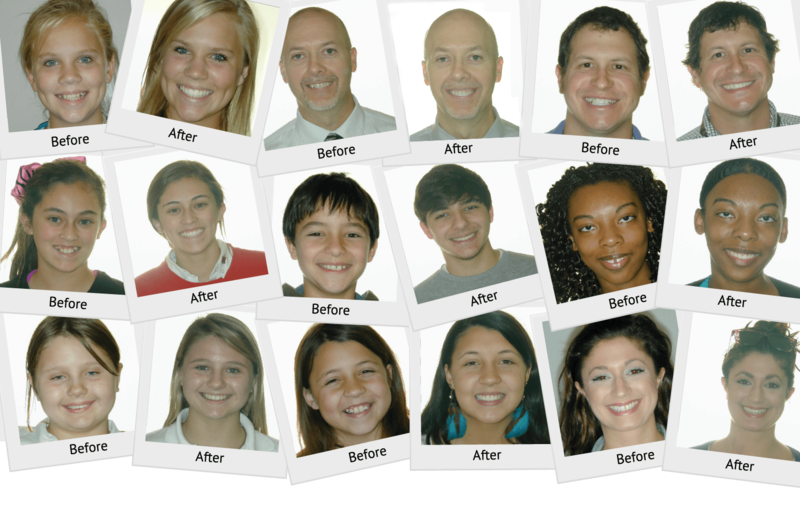 We are committed to providing excellent orthodontic care with the latest techniques and equipment in a punctual, personal, and professional manner so that our patients can enjoy a life long beautiful and healthy smile. What makes Dr. Smith’s office unique? 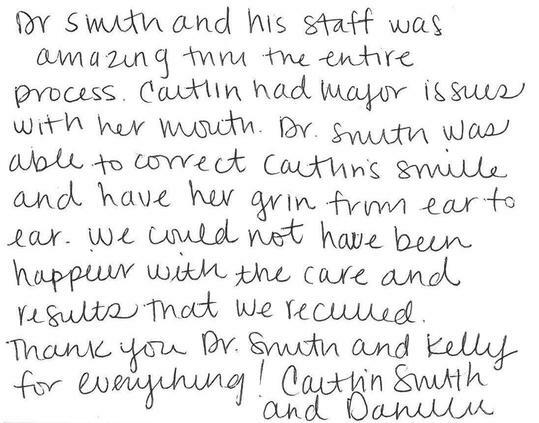 Each patient is treated personally and promptly by Dr. Smith in a comfortable and friendly atmosphere. 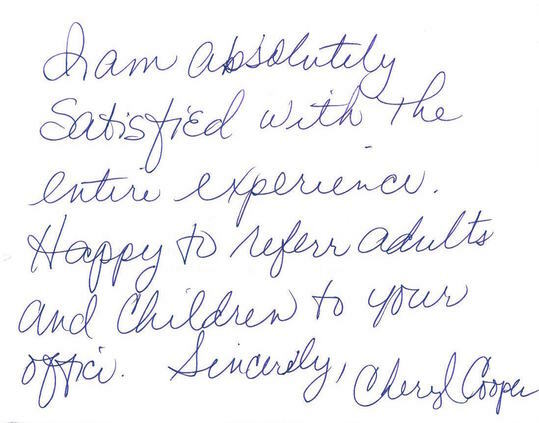 How much does the initial visit cost and will I need a referral? 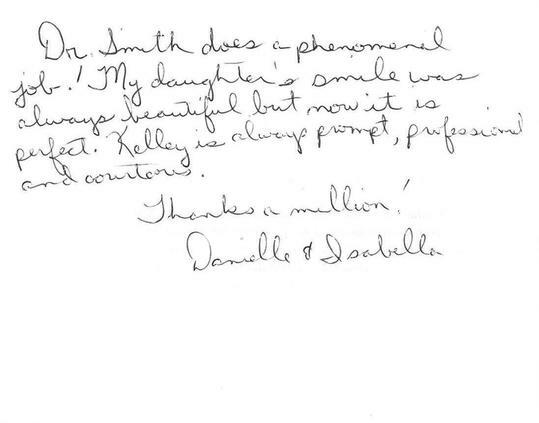 Every initial exam and TMJ screening is complimentary. 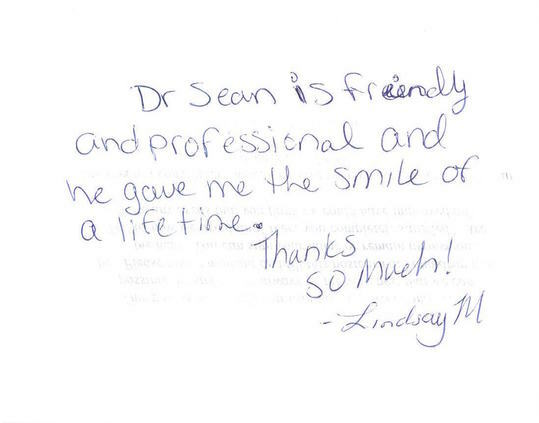 We welcome all referrals from your dentist or family/friends. 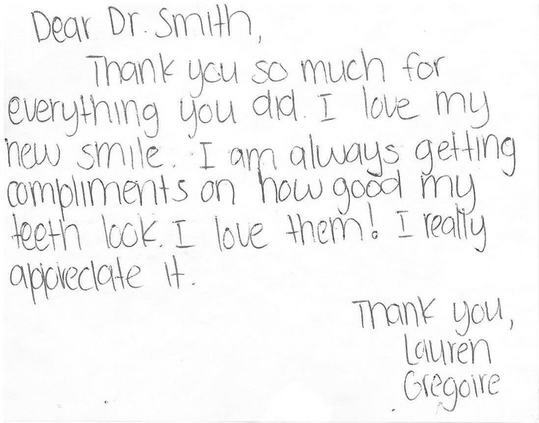 As a board certified orthodontist and member of the American Association of Orthodontists Dr. Smith agrees that children have their first orthodontic evaluation starting at the age of 7. Most insurance is accepted. Our office will file all claims and the insurance company will reimburse the policyholder directly. We have interest free financing with monthly payments made simple by setting up an automatic draft from your checking, savings, or HSA account. All payments made in full are discounted. If you want to find out more details about us fill out the contact form below or give us a call!